French Jazz Violinist Didier Lockwood Dies Suddenly at 62 - Integration Through Media ....! 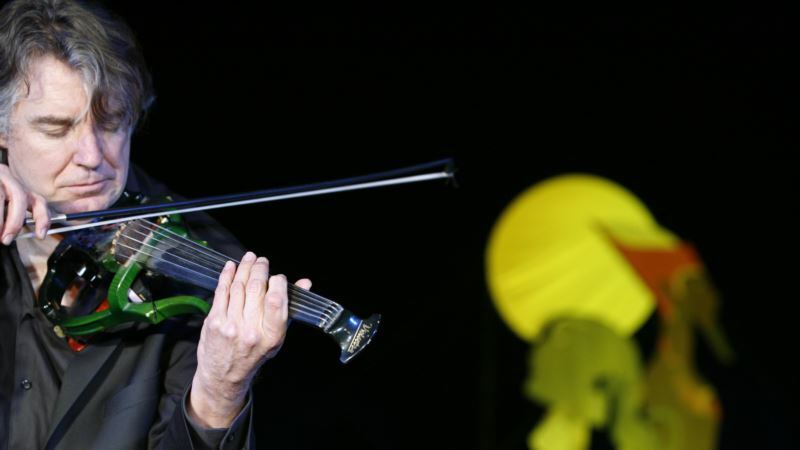 (VOA): French jazz violinist Didier Lockwood, whose eclectic career spanned more than four decades and the world's most prestigious festivals and concert halls, has died. He was 62. Lockwood's agent, Christophe Deghelt, said in a statement on Twitter that Lockwood died suddenly Sunday, a day after he performed in Paris. President Emmanuel Macron paid tribute Monday to the musician he called a “friend and partner of the greatest” and said possessed “influence, open-mindedness and immense musical talent” that will be missed. As a composer and an improviser while performing, Lockwood enjoyed crossing musical genres, from jazz-rock to classical. He was known for experimenting with different sounds on the electric violin. He's survived by his wife, French soprano Patricia Petibon, and three daughters.